Today Borough Market reopens. 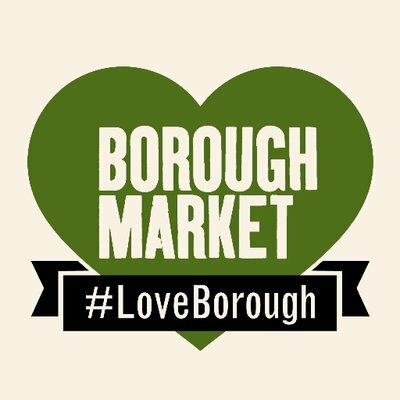 We stand in solidarity with them #LoveBorough. Borough Market is today reopening following the terrible attack 11 days ago. We remember all those lost and hurt, and we give thanks that the market has reopened: that delicious, warm, buzzy, multicultural place of laughter and conviviality – the very opposite of hate. 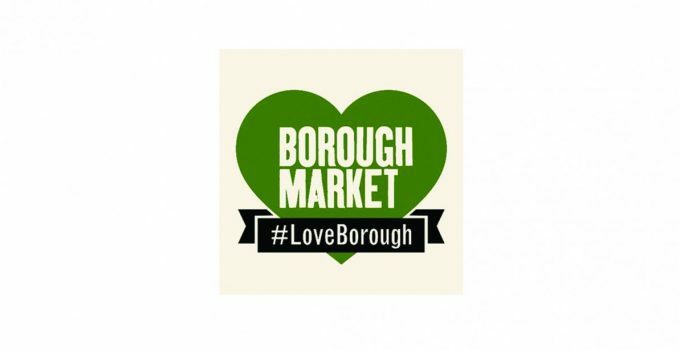 Slow Food and Borough have deep roots together – there are more Slow Food traders at the market than anywhere else in the UK – and our roots get deeper each year; much as the roots of the apple trees we gift Borough each Terra Madre day get deeper as a sign of our friendship. We stand with Borough Market; the traders, the bar and restaurant owners & workers, and those that shop there, in solidarity. We call on everyone to come and visit: shop, buy something delicious to eat, and say that there is no place for hatred. If you are further away from London, then please make it the top of your list of places to visit (it should have been already!) on your next return. The British Red Cross UK Solidarity Fund was launched in response to the recent events in both London and Manchester, with the funds raised going to support victims and their families. Use the badge of support and share it.